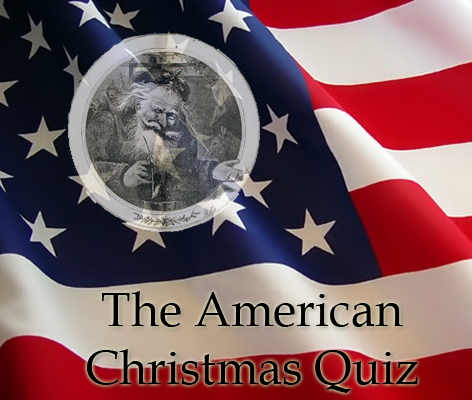 Leave your questions or comments about The American Christmas Quiz below. Do you have comments or questions about The American Christmas Quiz? Leave your comments below. 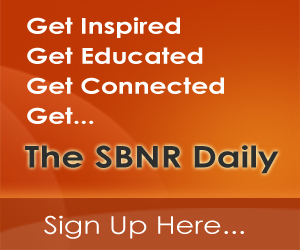 We’ll be adding our references to this page in the next couple days. Happy Holidays!